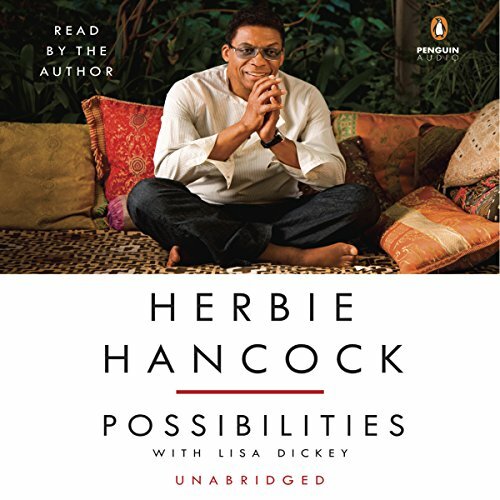 Showing results by author "Lisa Dickey"
In this landmark work, Kaplan describes her strategy in the lower courts and her preparation and rehearsals before moot courts, and she shares insights into the dramatic oral argument before the Supreme Court justices. 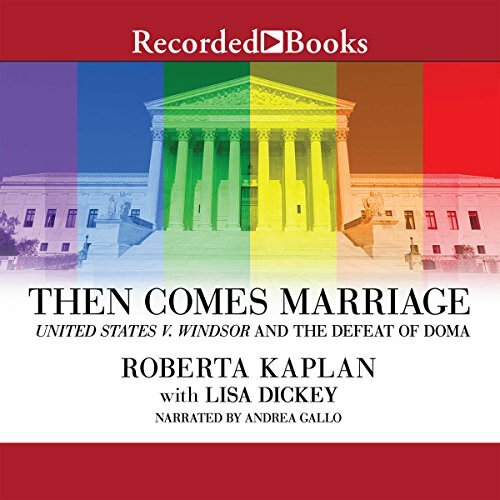 Then Comes Marriage is the story of the relationship behind the watershed case, Kaplan's own difficult coming-out journey, and the fascinating unfolding of United States v. Windsor. 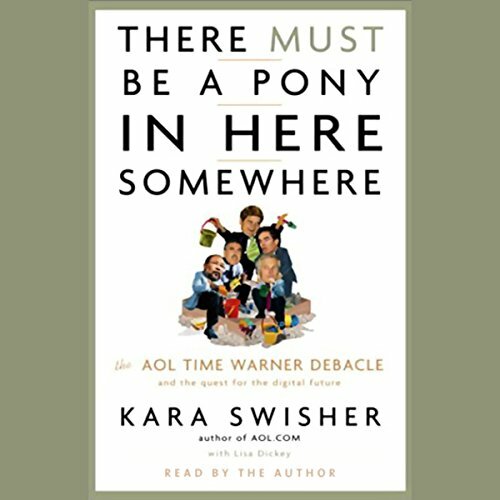 In her acclaimed AOL.com, Kara Swisher chronicled the unlikely ascent of a group of underdog entrepreneurs and their influence on American net culture. This book picks up where the previous one left off, investigating AOL's merger with Time Warner and its aftermath. 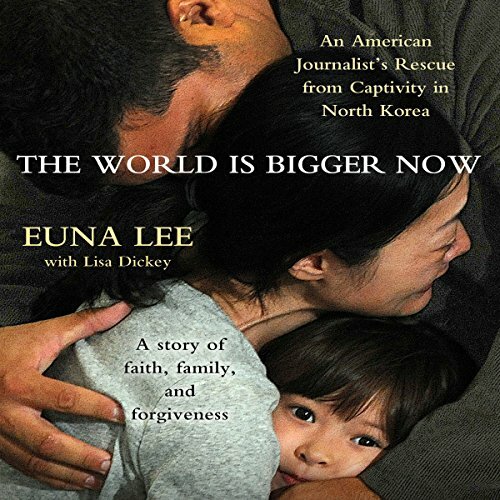 Journalists Swisher and Dickey have an ear for the comic and an appreciation for the larger-than-life personalities that propel the drama. After the merger, a troubled journey lies ahead both for AOL Time Warner and for its competitors.